Chu's sneeze divides the ocean! Now What? 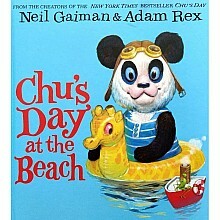 For ages 4-8 yrs, by Neil Gaiman & Adam Rex. 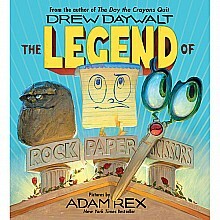 Bravery, bullying and self-acceptance are faced head-on in a humorous and realistic way. 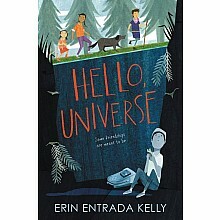 For ages 8-12 yrs, by Erin Entrada Kelly.